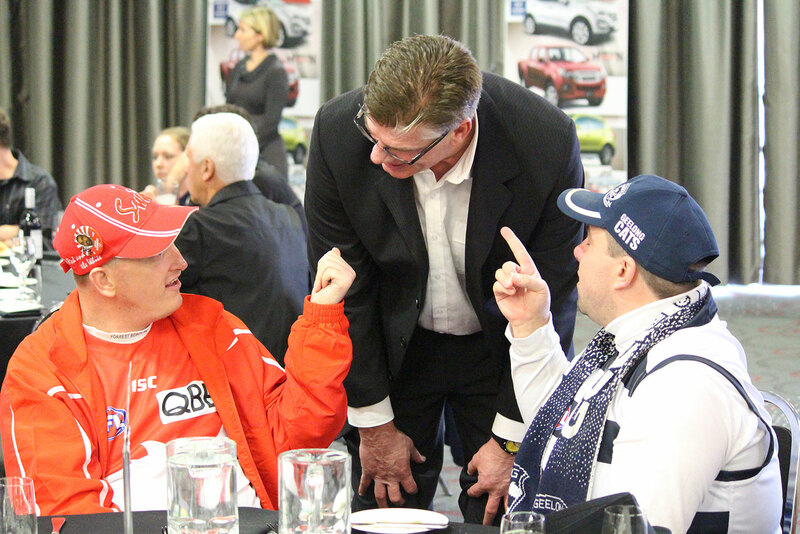 We’ve just posted a whole album of photos from our AFL Grand Final Lunch last Friday, it was a great event! You can view them on our Facebook page or in our gallery. We’ve just launched the Merrimu Facebook page. Like us for stories about people we support, news, history and information about Merrimu. 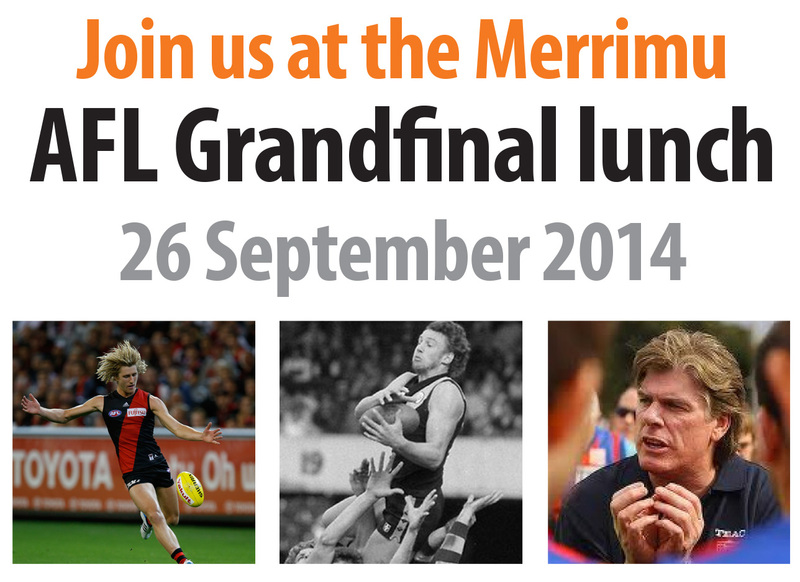 The Merrimu AFL Grand Final Lunch is this Friday! We’re just under a week away from our AFL Grand Final Lunch, with presentations from AFL players such as Dyson Heppell, Gary Ayres and Michael Roach. Join us and support people with disabilities in the community! For ticket sales see the flyer below, call us on 5366 3000, or email us at events@merrimu.org. The Melton & Moorabool Star Weekly has run a lovely article on our open day this weekend, featuring our own Steven Nicholls and Chris Coombes.